The Warwick Institute of Advanced Study (IAS) has invited two leading Chinese professors with a theoretical and computational physics background to spend 1 week at the IAS in collaboration with the Warwick Centre for Scientific Computing, the GRP Materials (Multiscale Modelling) and the Department of Physics. Profs. Lin and Guan are senior professors in the Chinese academic environment. Both have returned from outside mainland China in the last 5 years to take up prestigious positions. Tuesday, May 31st: Setting up, meeting and greeting people (IAS, CSC, Physics). Wednesday, June 1st: Participation in the TCM meeting, Prof. Lin's opening talk "Study of Superconductivity in Aromatic Hydrocarbons". Thursday, June 2nd: ACE session on Thursday 2nd June and we are invited to attend the networking lunch at 1 pm and lecture session running until 2:30 pm. 14:00-15:00: Q&A session with Profs. Lin and Guan at in the Computer Science common room (CSC tea and cookies). Monday, June 6th: Prof. Lin's talk "Introduction to quantum Monte Carlo" at 13:00-14:00 in CS0.07. 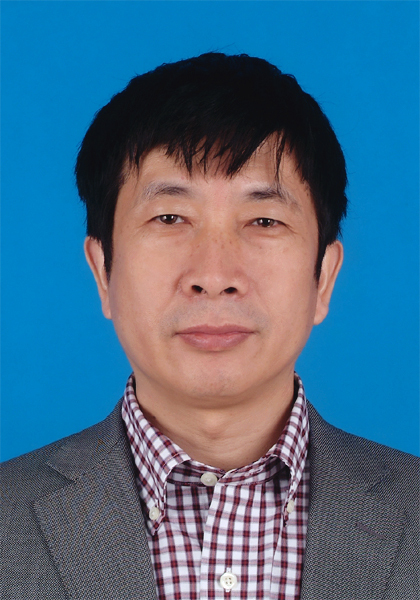 Prof. Lin is Director of the Beijing Computational Science Research Center. The Beijing CSRC is a multidisciplinary fundamental research centre of the Chinese Academy of Sciences. It was established in 2009 with 6 divisions. The University of Warwick, via CSC, has recently signed a memorandum of understanding with CSRC on joint research, teaching and facilities activities. The proposed visit is the first visit of a representative of the CSRC at Warwick, following on from a visit of Prof. Roemer to CSRC in 2015. Prior to coming to Beijing, Prof. Lin was head of the Physics Department of the Chinese University of Hongkong (CUHK), preceded by a distinguished career in major US national laboratories. He is a renowned computational physicist with a particular emphasis on condensed matter systems and materials. He chairs the Computational Physics commission (C20) of the International Union of Pure and Applied Physics. His research and general academic experience and expertise will therefore by beneficial to the CSC, the Physics department and the Warwick GRP Materials as exemplified by the breadth of the nominations. Prof. Guan is a senior professor at the Wuhan Institute of Physics and Mathematics, a research institute of the Chinese Academy of Sciences. 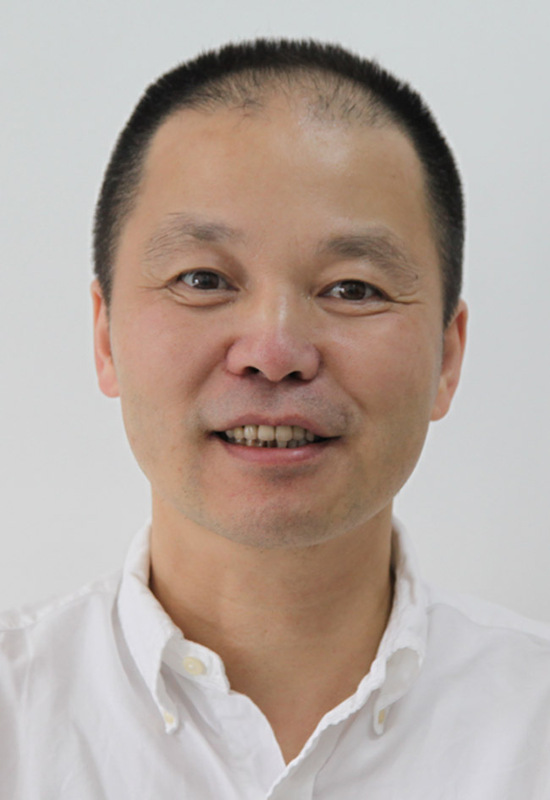 He has been elected CN Yang Visiting Fellow at CUHK and holds appointments also at the Institute of Advanced Study, Tsinghua University as well as at the Australian National University, Canberra. Prof. Guan is a world leader in the field of interacting quantum many-body systems and their applications to the field of atomic gases and ultracold atoms. He has recently received a prestigious “key grant” in support of his work for 5 years from the Natural Science Foundation of China. While interacting quantum physics is studied at Warwick (d’Ambrumenil, Datta, Roemer, Staunton), its applications to cold atoms are new to us and we can certainly learn a lot from Prof. Guan’s expertise here.